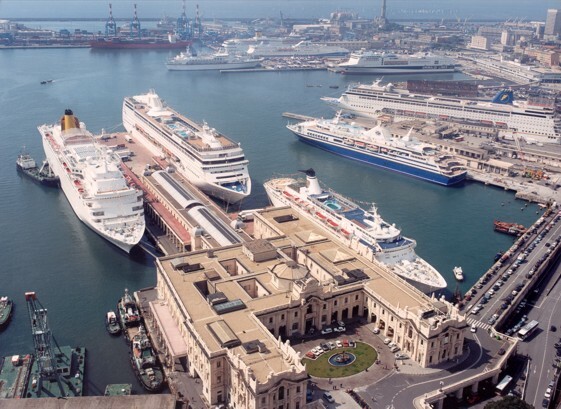 Following the Reform Law on Italian Port and infrastructures, we had the occasion of being involved in a number of projects related to port and transport infrastructure. We have advised clients on large transport infrastructure projects, providing general advice on issues involving port regulation and access to the markets as well as bids for the concession of port infrastructures, the role of which may often amount to an essential facility and an access key to a specialised market. We provide support to wide projects related also to leisure and tourism (purchase of areas located at sea and related sport and leisure facilities, conversion of shipyards into leisure centres), where a flexible approach and a deep knowledge of the Administration and the complexity of procedural issues turns into substantial benefit for our clients. Our practice related to port infrastructures and coastal environment is closely connected with our banking practice, as it is not uncommon to advise clients on the throughout development of a project, including raising finance and negotiating relevant contracts.